​THE VISITOR is the finale of the Mike Wesley trilogy and links into the world created in the author's 2014 short film and "Normality." ​The Visitor sees Mike Wesley and Rebecca Hollister move back to Ireland in the hopes of saving their faltering relationship. Struggling with Mike's success and lack of work opportunities, Rebecca takes a job in the hopes of exposing an apparent modeling scam. All the while a new breed of killer is making plans with an old enemy that will turn their lives upside down. ​​The Last Resolution is the second book in the Mike Wesley series and follows on from the events that took place in Killer in the Cloud. Mike Wesley has relocated to London to work as an investigative journalist alongside Rebecca Hollister when he is contacted by a retired Metropolitan Police detective about the possibility of covering a story. This story leads both Mike and Rebecca down a path of lies, lust, revenge and murder. 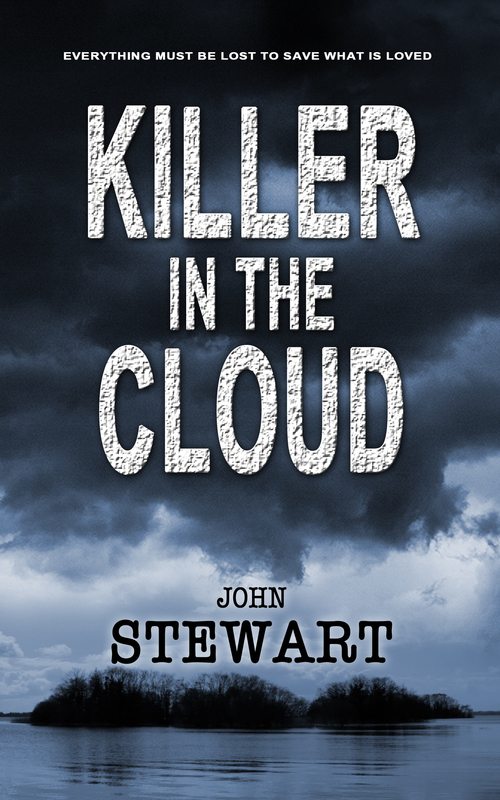 Killer in the Cloud tells the fictional story of Michael Wesley, a Garda working in the Irish town of Kilcrew, Co. Roscommon. Following the death of his boss, Wesley begins to examine the unsolved murder cases of the town, in a bid to save his station from closure. When details of his investigation are published in a local newspaper, Wesley receives a strange package and realises, with the help of an old friend, that there might be more to the cases than meets the eye.